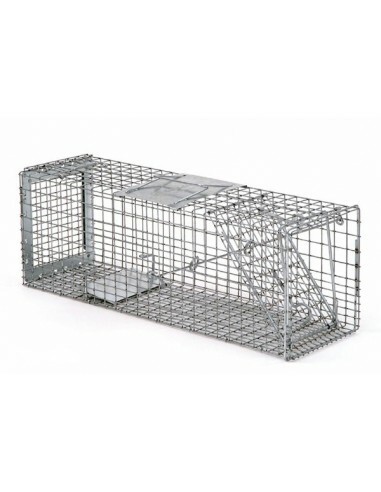 This line of Safeguard Pro Front Release Live Traps was developed for the wildlife professional and incorporates several product enhancements for increased safety, performance and durability. Safeguard Professional Traps are available in Front Release or Rear Release models for easier baiting and a safer release process. 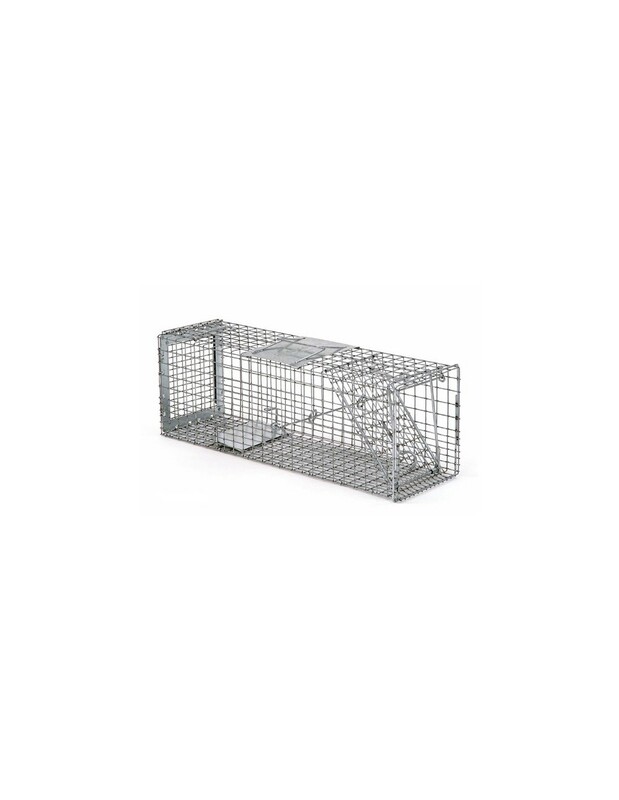 For the humane solution to removing unwanted animals from your property, you need Safe Guard Pro Front Release Live Traps.